Rhodiola is an adaptogenic herb that has been used for centuries and validated for its beneficial effects. ** Though there are greater than 20 species of rhodiola, only authentic Rhodiola rosea contains the three active rosavin compounds: rosavin, rosin, and rosarin. 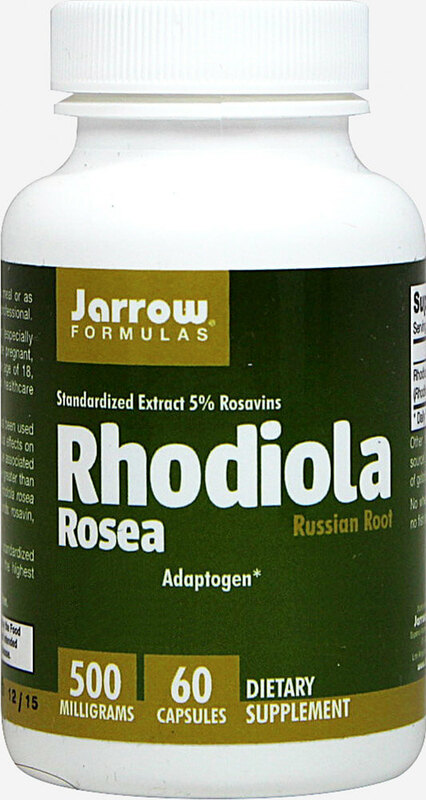 Jarrow Formulas® Rhodiola extract is standardized to contain a minimum of 5% rosavins, the highest potency available.